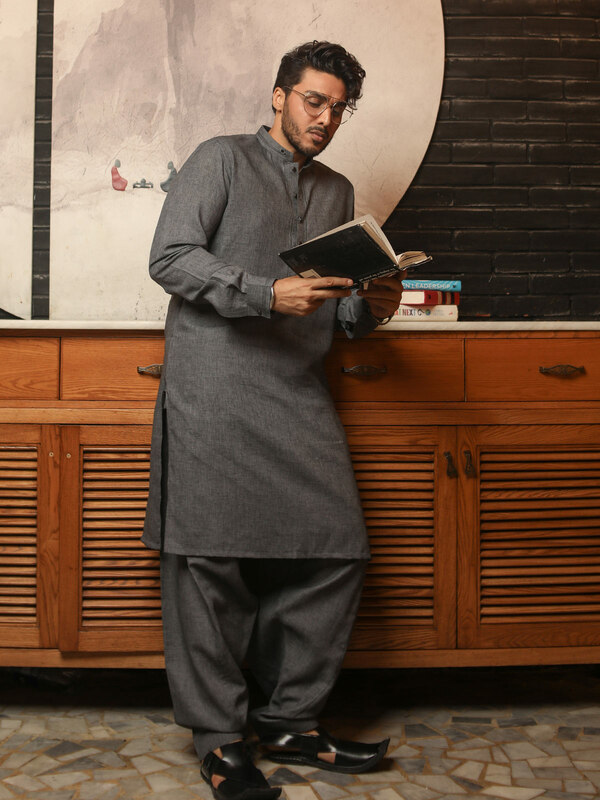 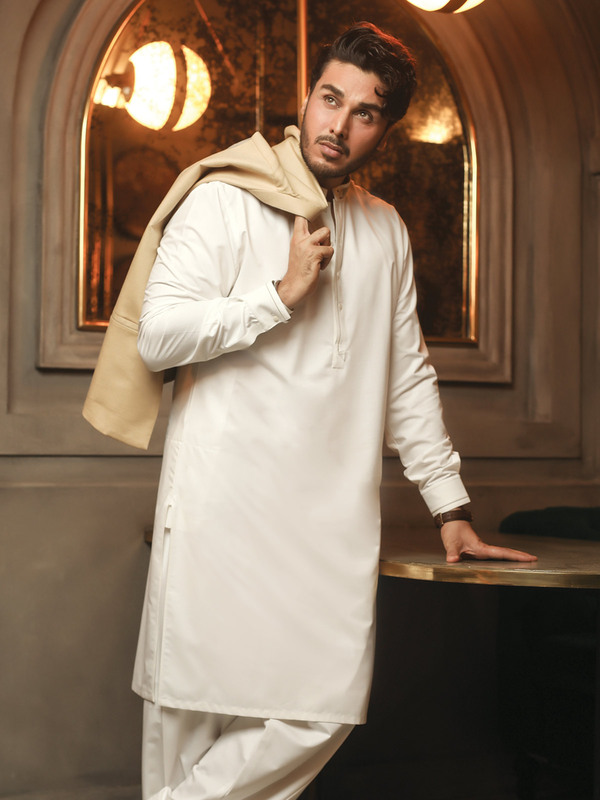 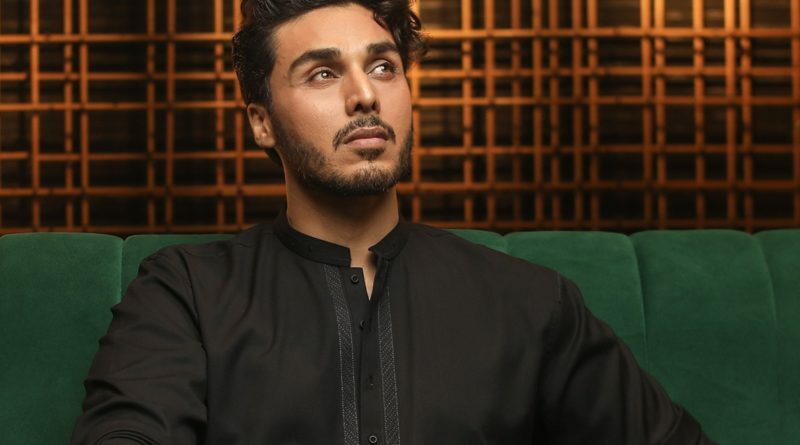 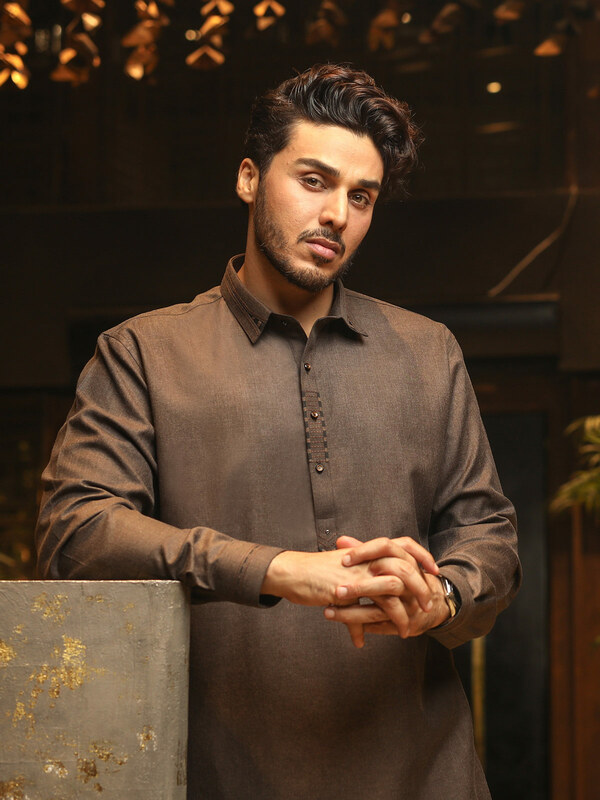 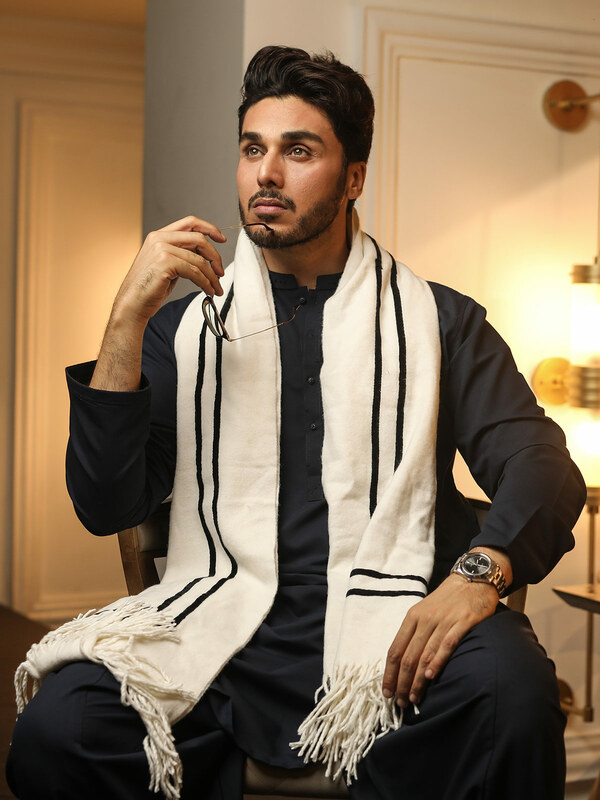 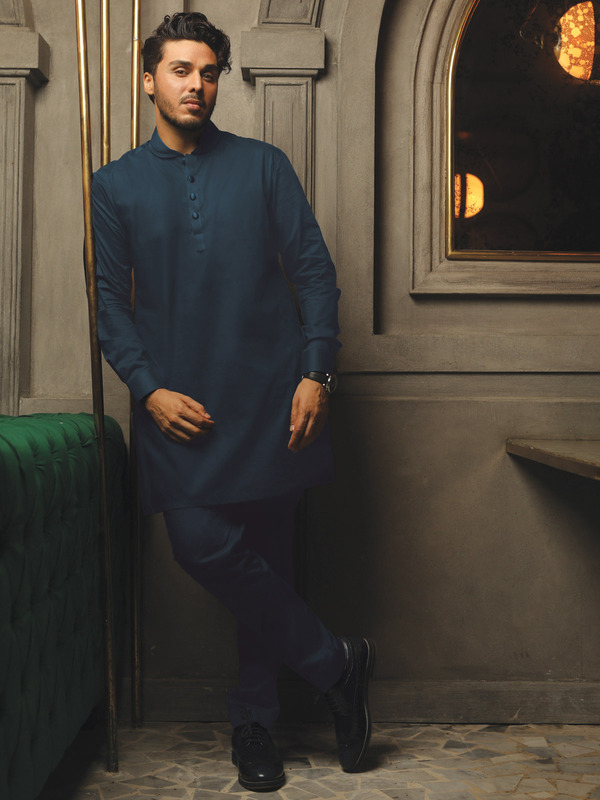 A prime clothing brand Edenrobe presenting Safeer Shalwar Kameez Unstitched Collection for men for winter 2019. 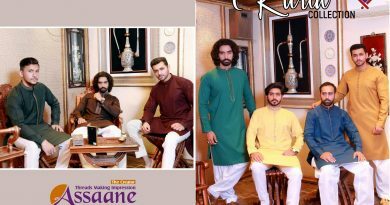 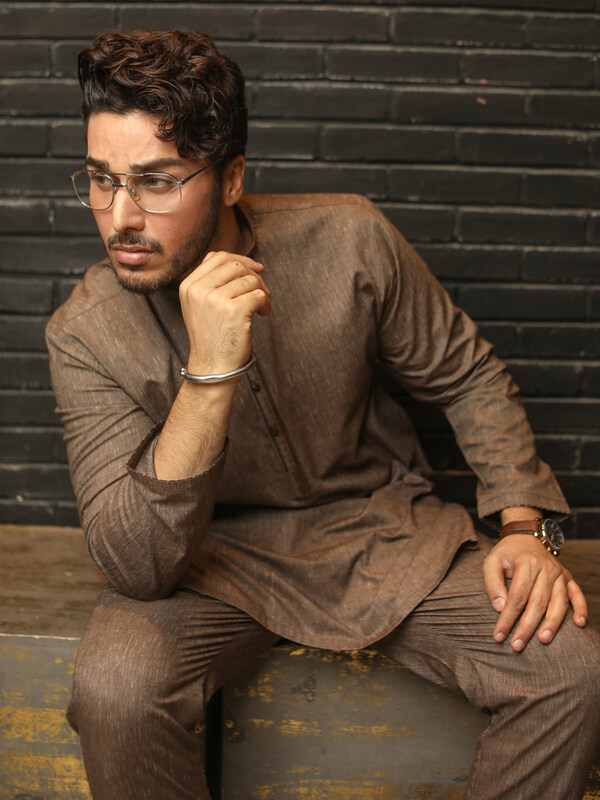 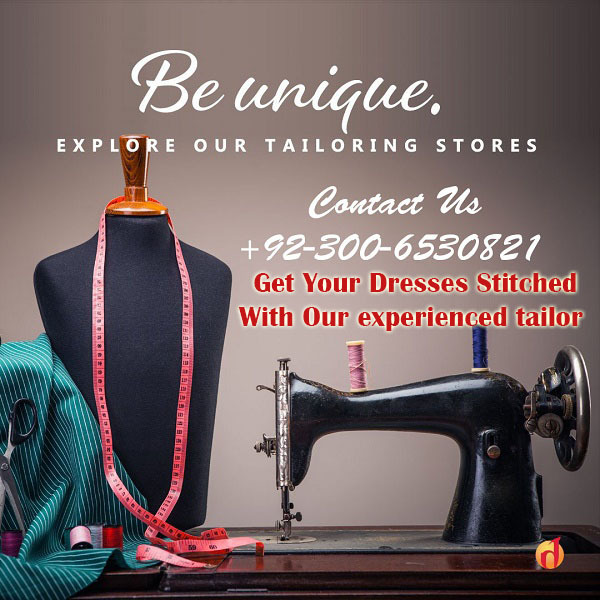 Edenrobe a big men clothing brand in Pakistan also introducing high quality men clothing for every season, Edenrobe recent introducing stitched Kurta and Shalwar kameez also with prime quality fabric but in this winter Edenrobe introducing a elegance collection of unstitched Shalwar Kameez collection for men. 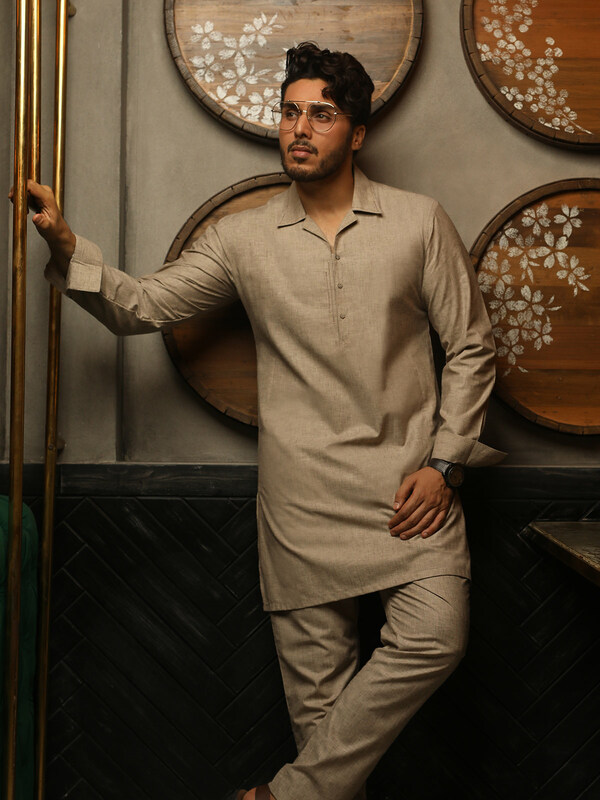 Look here or change your style in this winter with sophistication. 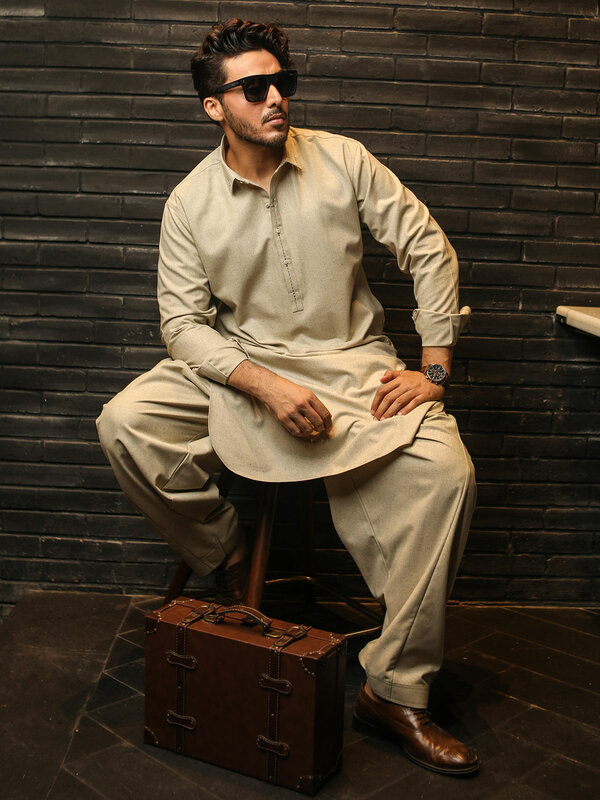 Let’s have a look Safeer Unstitched Shalwar Kameez Collection by Edenrobe or enjoy winter with style.